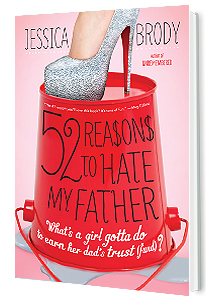 Jessica’s books are available in most bookstores and online retailers. If you do not see the book you want on the shelf, most bookstores will order a book for you for no additional charge. Book Depository is a UK based company, ships FREE to over 90 countries including Malaysia, Brazil, Singapore, and Hong Kong. Pre-order a copy of Save the Cat! Writes a Novel and receive a FREE companion eBook containing bonus beat sheets (plot breakdowns) for 10 popular novels. 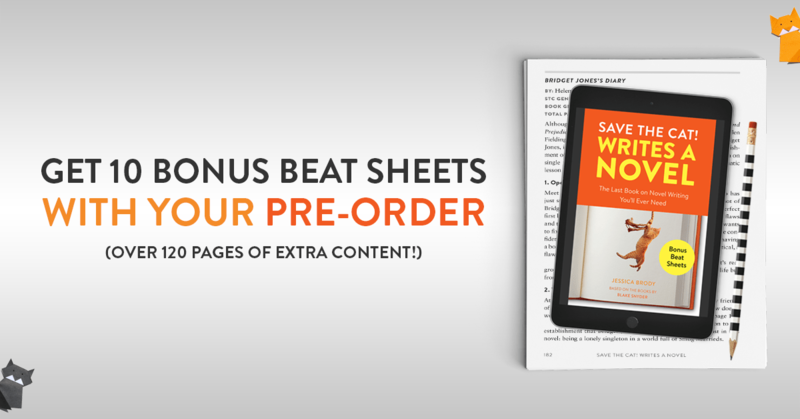 That’s over 120 pages of extra content to help you plot your own bestseller. Limited time only: offer ends 10/9!